to be home for delivery. directly behind safe truck access. We collect 2.5% to deliver. & it burns too fast. to make (1) true cord. are referred by friends & family. NEW smaller = lighter bags. 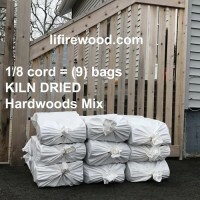 This true 1/8 cord (= 16 cu ft) is delivered in (9) large bags that are easy to handle & store. Our KILN DRIED Hardwoods Mix always burn hot & clean because it is dried in high tech industrial lumber kilns. Our Hardwoods consists of : Beech, Birches & Maples. 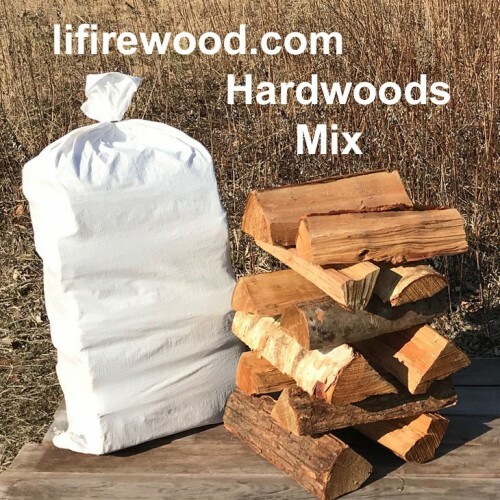 It is recommended for anyone that is tired of poor quality firewood. No one else on Long Island has firewood like ours. 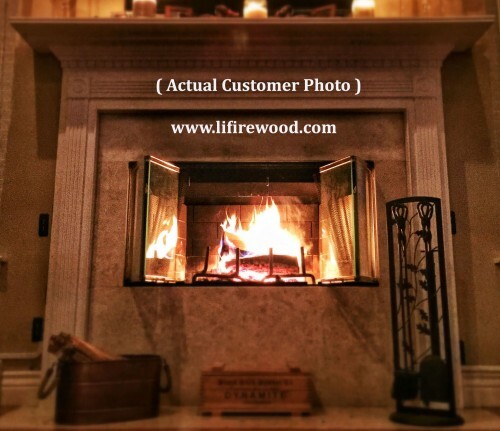 We have the best quality firewood & 100% guarantee it every time. Try it once & you'll be back for more. 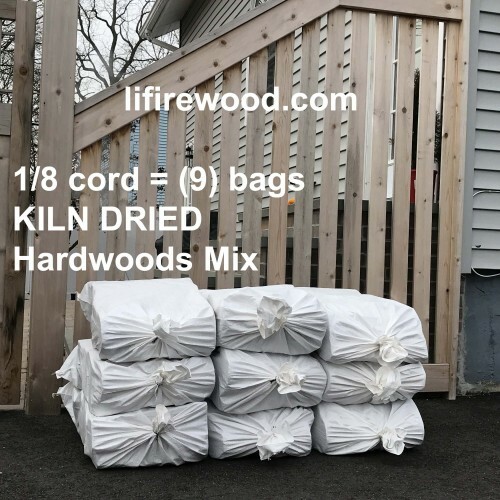 Wood Type: Kiln Dried ? BTU Rating: 18 to 24 ? Length: 15 to 16 inches ? Volume: 16 cu ft ? Delivery: 1.80 cu ft bag x (9) ? Rec. 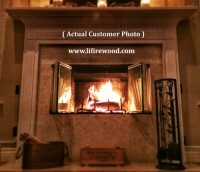 Use: fireplace or wood stove + outdoor fires ?